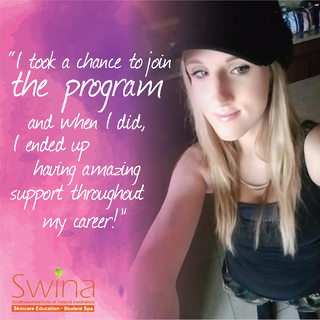 Soon after, Lauren landed a position at Derma Health with the help of our student coordinator.“Swina opened many doors for me through connections and positive people.” She worked as an Aesthetician/Front Desk Coordinator at Derma Health Skin & Laser in Ahwatukee, Arizona, while continuing to expand her education. 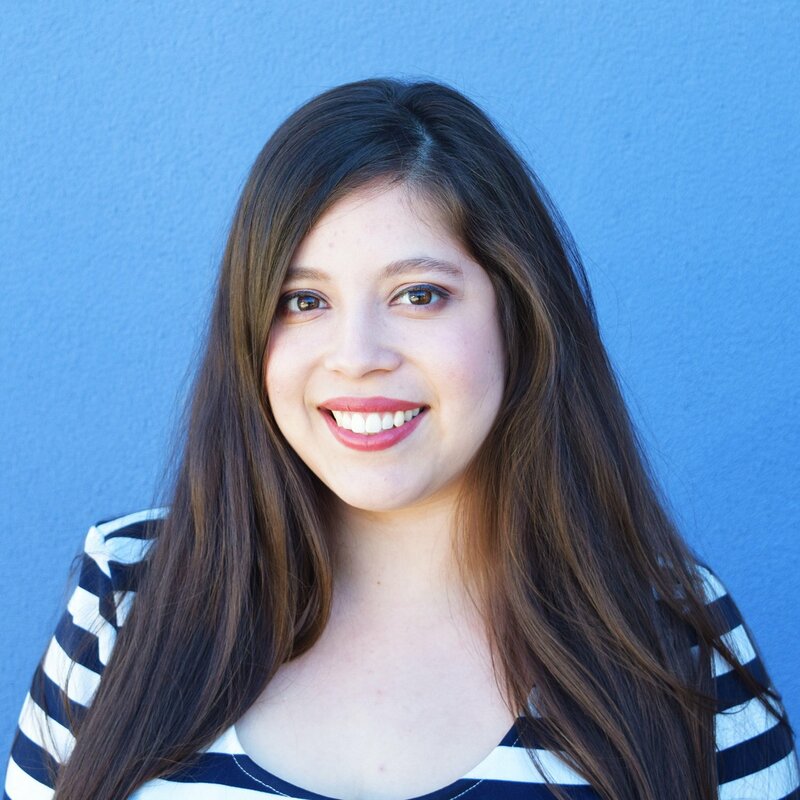 Derma Health Skin & Laser is a medical spa whose goal is to help patients become the best they can be and has provided many of our graduates with fantastic jobs. 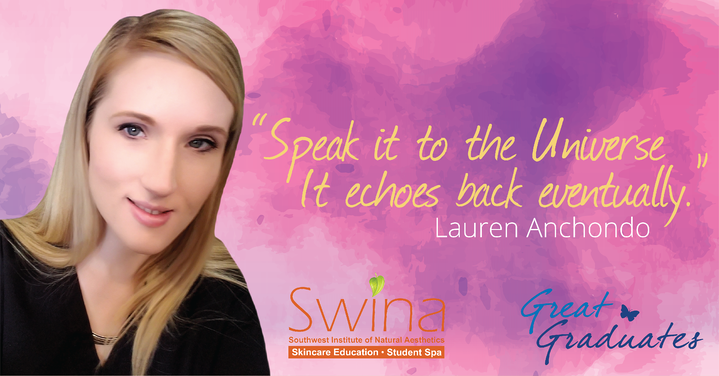 After completing the laser program, Lauren also became a Laser Technician at the spa.